Having lived in barangaroo for 10 months while the last tower was being constructed, it was great visiting The Streets of Barangaroo as a part of the #shopcollaboratelisten campaign. Wandering the back alleys and streets of the newest part of the city feels as though you are wandering the streets of paris or new york with incredible shops to match. 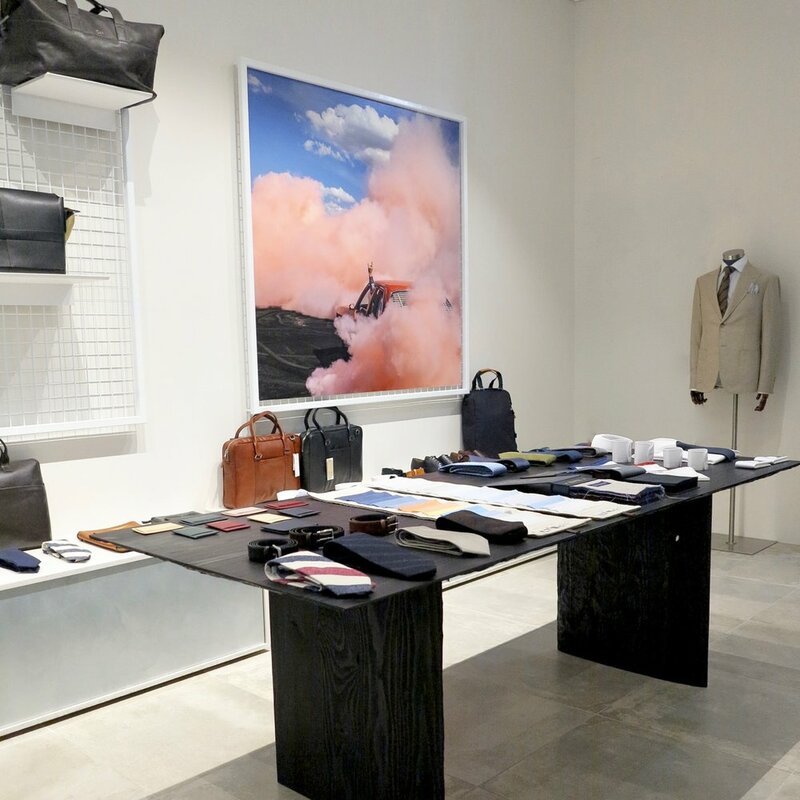 Some of my favorites include the waiting room, which sources amazing clothing, fragrance and accessories from Europe to Scandinavia including brands such as chloe, backstage, eton and royal republiq. Another fave is belance, launched in 2013, the shop fit out is super chic and perfect to source beautiful pieces and accessories for the person with it all. A bespoke made to measure service is also available. Brands include beyene, grenson and great basics from guy lab. I’m obsessed with the standard store in surry hills, so it was great to see its sibling store in the streets of barangaroo. 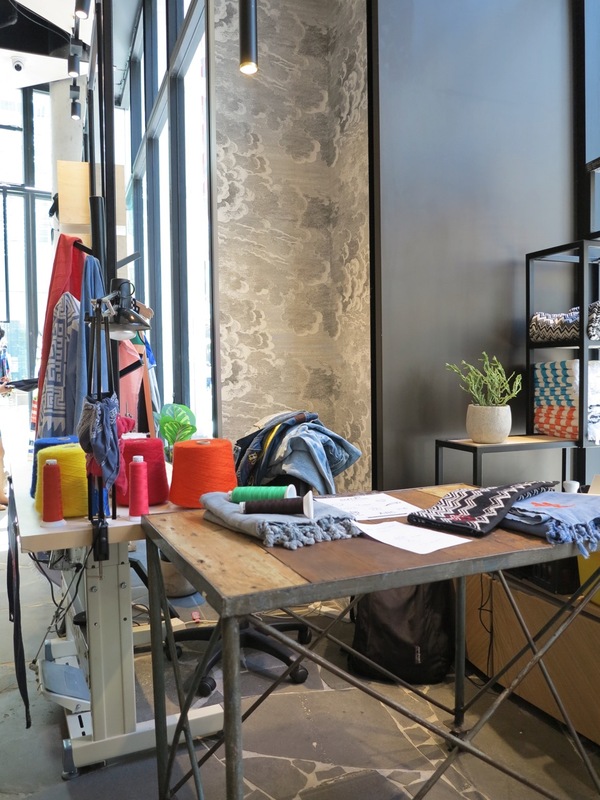 Orlando and Nicola, the standard store’s owners have curated an eclectic mix of men’s and women’s fashion and accessories with some home wares from Maison Balzac and timorous beasties and grown alchemist. I visited the collector store, which has been a long time favorite store to source from for photo-shoots, as they have a playful and whimsical take on fashion and home wares. HK living, seletti (how cute is the monkey lamp! ), tete-tete incendere candles and zakkia accessories are just some of the brilliant home brands with products curated perfectly to suit the vibe of the store.